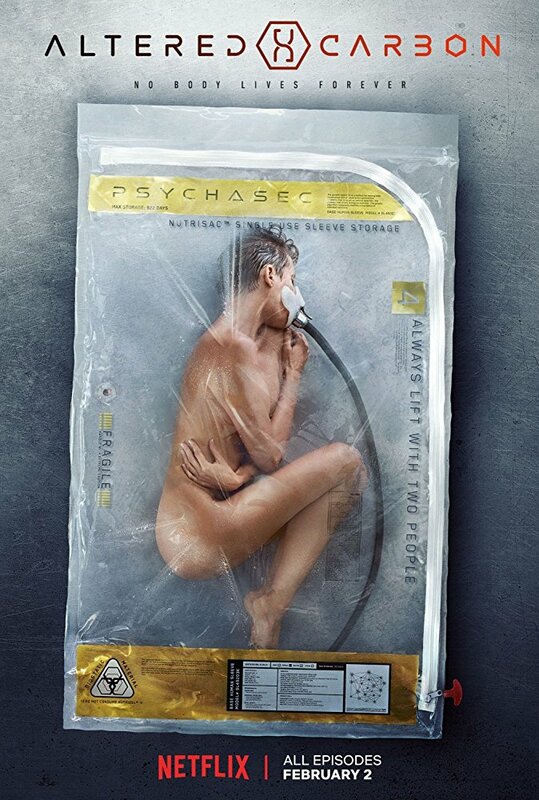 Altered Carbon debuts exclusively on Netflix February 2nd, 2018. Check out the new trailer at the bottom. This noir-cyberpunk thriller is based on the 2002 sci-fi novel of the same name by British author Richard K. Morgan, "Altered Carbon" tells the story of a gangster turned super soldier named Takeshi Kovacs. Brought back to life 250 years after he dies, Kovacs is tasked by Laurens Bancroft, a mysterious and powerful millionaire, to solve Bancroft's own murder. The similarities to "Blade Runner 2049" are obvious. 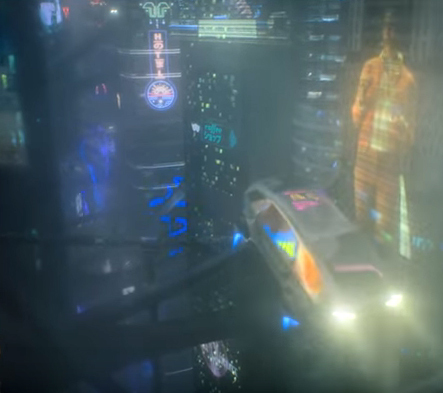 The trailer shows a world filled with neon lighting up a grim cityscape, glowing-eyed strippers, flying cars streaming around skyscrapers at night, and my favorite, constant rain and even a mad millionaire who could live in the same universe as Dr. Eldon Tyrell.